BrightonSEO in April was bigger and better than before. There were so many tips and take aways that can be implemented immediately. Here is a recap of some of the content marketing and link building tips. I am really pleased to announce our next big event will be on Tuesday, January 30th. We are celebrating Search London turn 7 years old and we will be putting on a birthday party. We want everyone to enjoy the night and have therefore have exclusive hire of im and I are Urban Golf in Smithfield (12 Smithfield Street, EC1A 9LA), on Tuesday, January 30th from 6:00pm. Come and celebrate Search London turning 7 years old with food and drink and of course cake ! As you know we are self funded, so we are selling tickets to the event to help pay for the venue and food. Malte Landwehr has more than 10 years of experience in search marketing as well as a regular speaker at conferences across Europe. Since 2018 is the year of the dog, Malte will talk about the Mobileman Pinscher, the Content Terrier and the Shetland Speechdog. After the talk, you will know how ranking factors are different on desktop and mobile devices, and how to create better content that resonates with your readers. And of course, there will be some nice statistics about voice search and digital assistants that you can drop in your next meetings. Pierre Far will also be speaking about what Online Marketers should be focusing on in 2018. 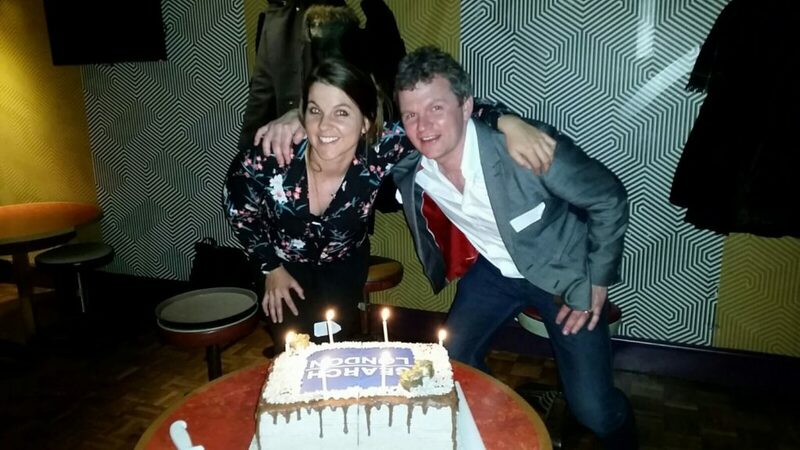 Thank you to Pierre for being at our birthday party again, he spoke last year about Mobile First. Let’s see what has changed in search since last year. Pierre is a digital product management consultant, with a specialty in SEO. 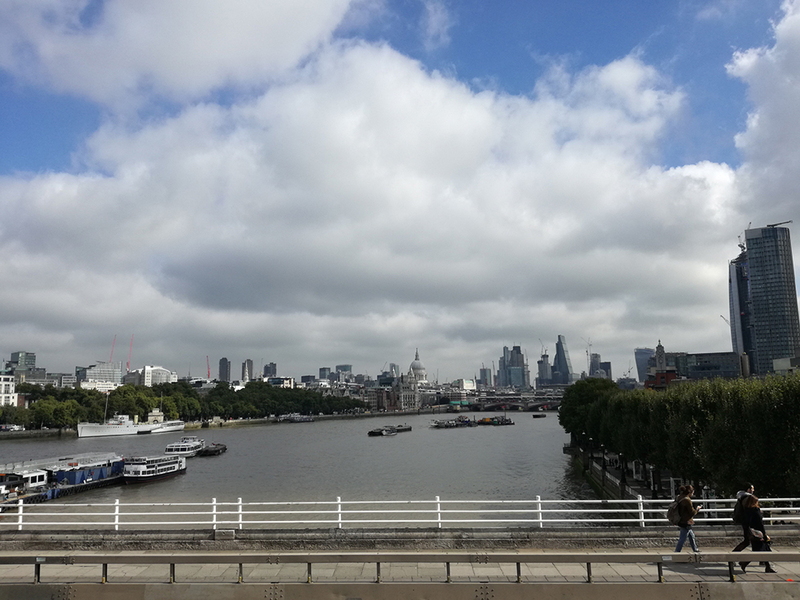 Prior to founding Deliberate Digital and Blockmetry, Pierre held several roles at Google and the technology sector in the UK, including product management, community management, innovation consulting, and online marketing. He’s a regular speaker, author, and advisor about technology topics, and has a Ph.D. in microbial genetics from the University of Cambridge, UK. Spaces are limited, only 100 tickets available. Purchase your ticket on Eventbrite to reserve your place. If you would like to be involved in our birthday party, please contact us via Twitter @SearchLDN or on our Facebook Search LDN page. We are looking for great speakers and sponsors to help support the event, especially as Search LDN is self funded. Transferwise hosted us for our last event of 2017. 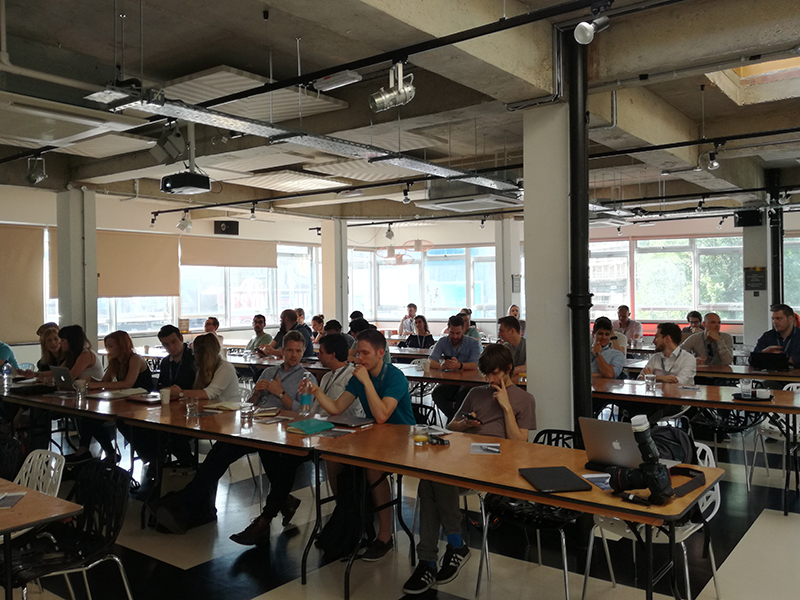 We had some fantastic talks, along with pizza, beer and great venue. Thank you for our speakers, Fabrizio, Chloe and Carmen. Fabrizio shared his experience on how they work with their in house engineers to build products and CMS to scale organic search. Fabrizio heads up the SEO Team at Transferwise. I was impressed by the autonomous and independence of SEO which operates with flat structure and is empowered to make all the decisions in full autonomy to drive organic user acquisition. It seems that their SEO specialists are able to work with the developers, designers and copywriters so they can build their products in an organised yet timely manner. Having autonomy means the SEO team has helped contribute to TransferWise’s fast growth and expansion. 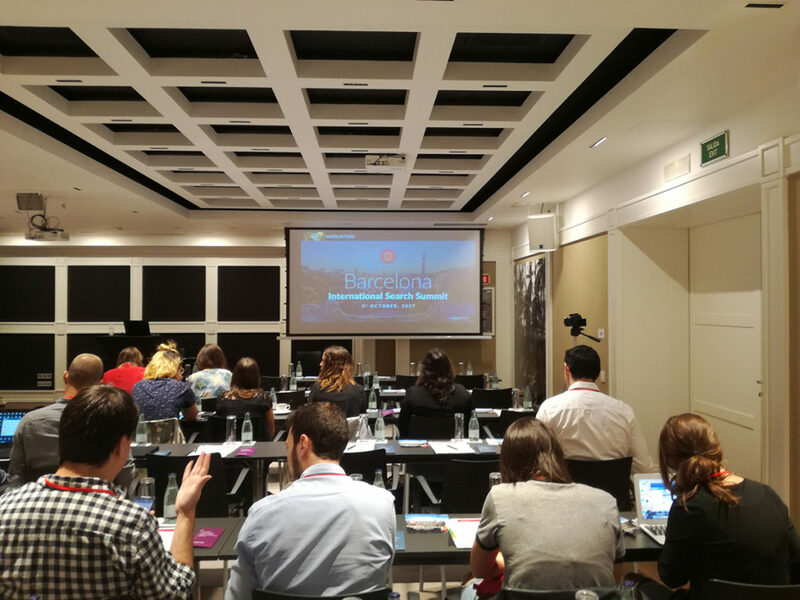 In this post, I share the key tips and highlights from Webcertain’s first summit in Barcelona. Hope you are all had a good summer. 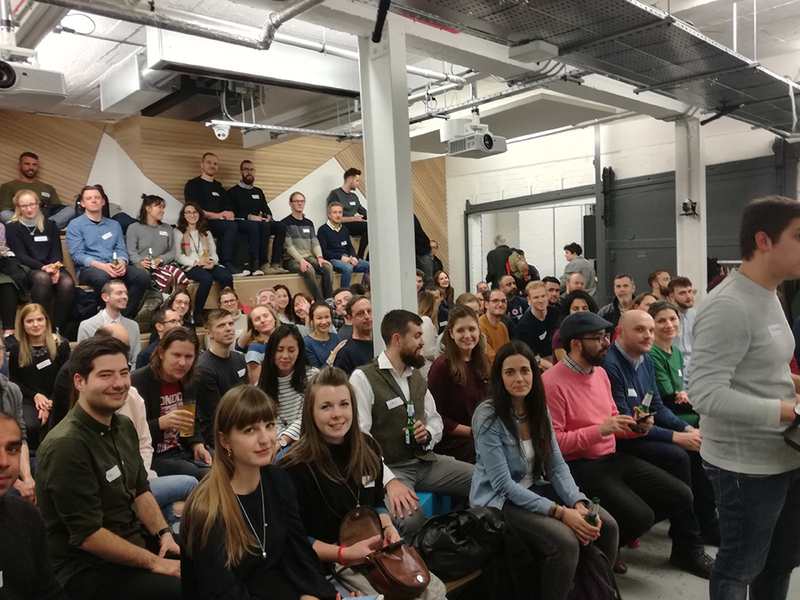 I am really pleased that we have a brand new sponsor of Search London,the Trainline and we will be hosting the October meetup at their offices with beer, bubbles and pizza too ! I use the Trainline to book my UK train tickets, but didn’t realise until recently they also sell tickets on behalf of 87 train companies in 24 countries. So when I go and visit family in France, I no longer have to deal with the poor customer service of SNCF or Rail Europe. Booking with the Trainline is so quick and easy, plus they reply to questions quickly. 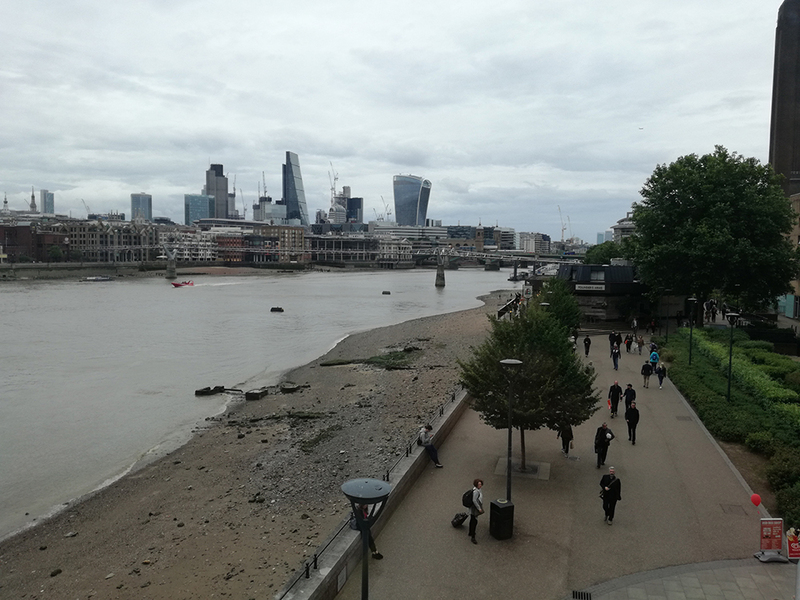 After a couple of months break over summer, the next Search London event will be on Monday, September 11th at the Doggett’s Coat and Badge pub, 1 Blackfriar’s Bridge. Conversion Elite is the first Conversion Conference organised by Go-Events. It took place on July 7th at the Trampery, Old Street. A big shout out to Craig Rayner, Jackie Bissell, Sarah Brown, Andy Brown for organising this fantastic event. Tim Stewart kicked off Conversion Elite with the the day with his presentation “Test with Intelligence”. 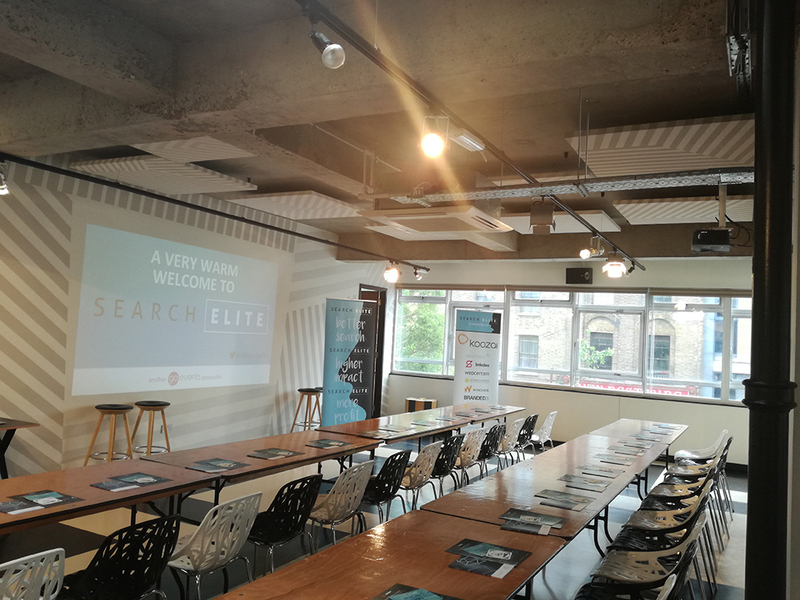 I was so excited to be a media partner for the first ever Search Elite. It was a fantastic event and took place on May 9th at Old Street. 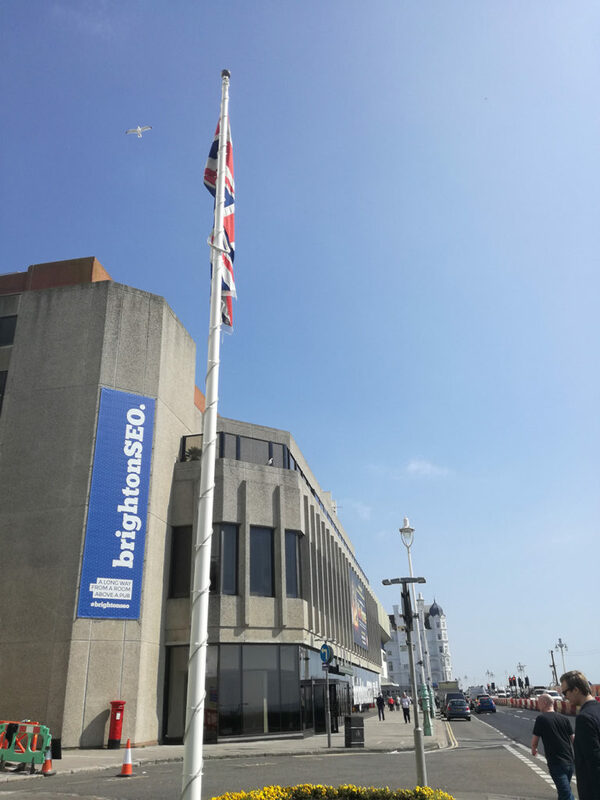 I had a fantastic time at BrightonSEO, April 7th. Kelvin and his team put on a great event. There were 6 tracks, so many smart speakers, I took down some notes from the sessions I attended in Auditorium 1. Hope you all had a great December. 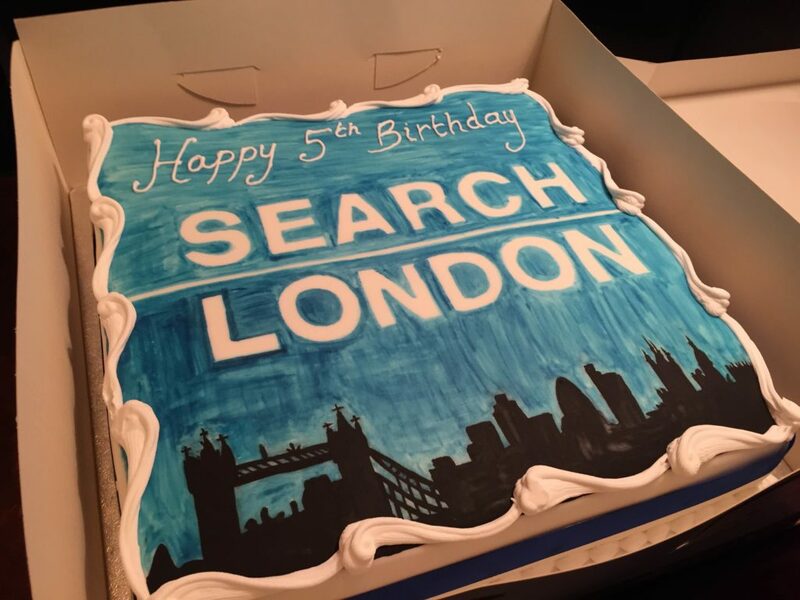 I am very excited to announce the 6th Birthday Party for Search London on Monday, January 30th, from 6:30pm. We have our own room, complete with two ping pong tables and karaoke. We will also have cake ! You cannot have a birthday party without cake. We have two great speakers and two fantastic sponsors. Don’t miss out on this event – Register on Eventbrite for your place at one of the best birthday parties of 2017 !